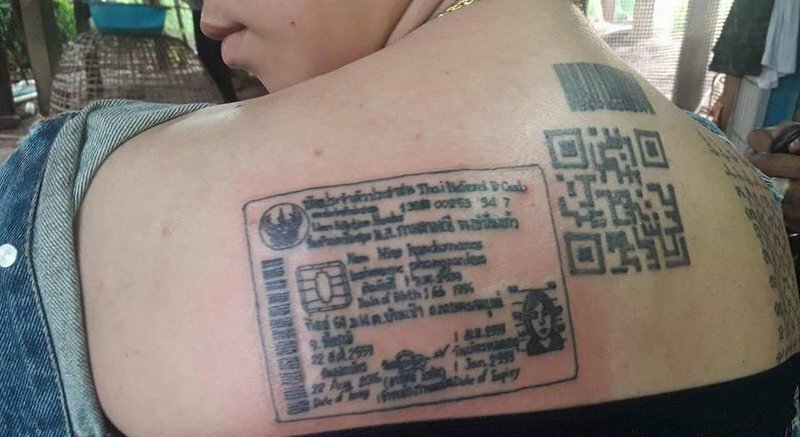 A tattoo artist from the northeastern province of Chaiyaphum has achieved internet fame after photos of his latest, and perhaps most unusual, work went viral on Thai social media after he posted them on Facebook last Friday (June 9). 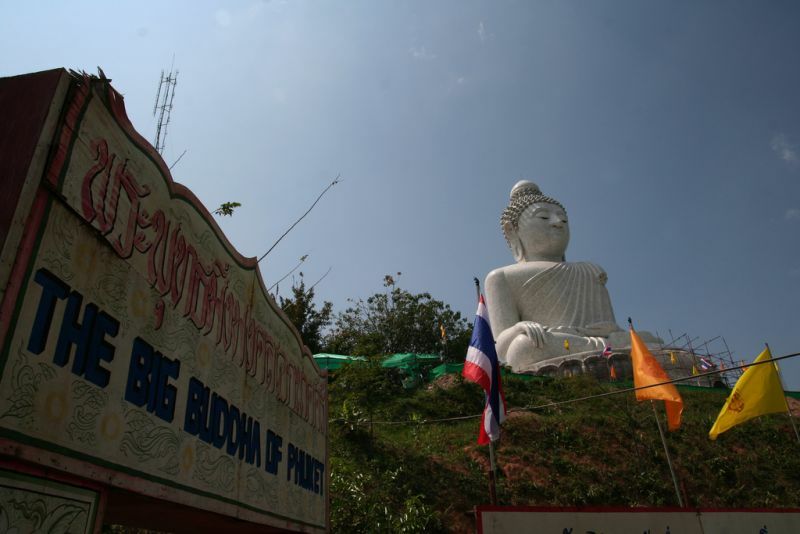 Phuket has been named the richest province in Thailand, while the Northern province of Mae Hong Sorn has the highest poverty rate. 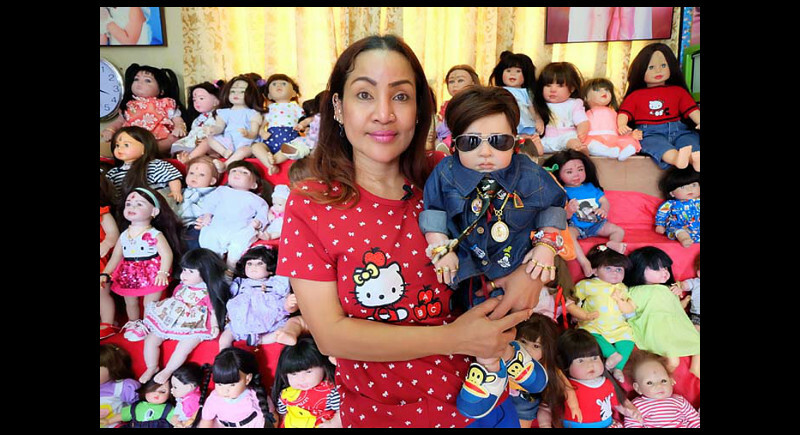 Walking into Mama Ning’s Lair on the outskirts of Bangkok, one would be slightly disturbed by the body parts scattered around her house – a headless toddler, little limbs, bits of hair and tiny clothes packed into buckets. 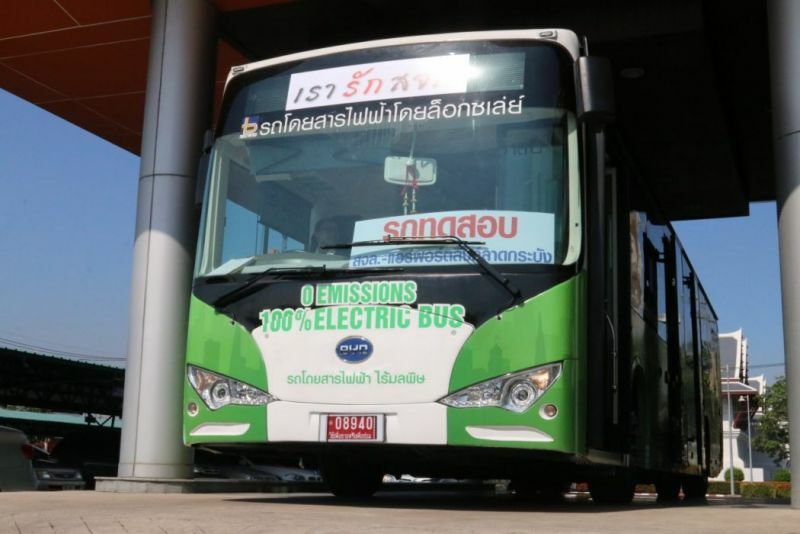 A sleek new fully rechargeable bus is rolling out on Bangkok's first electric bus route. 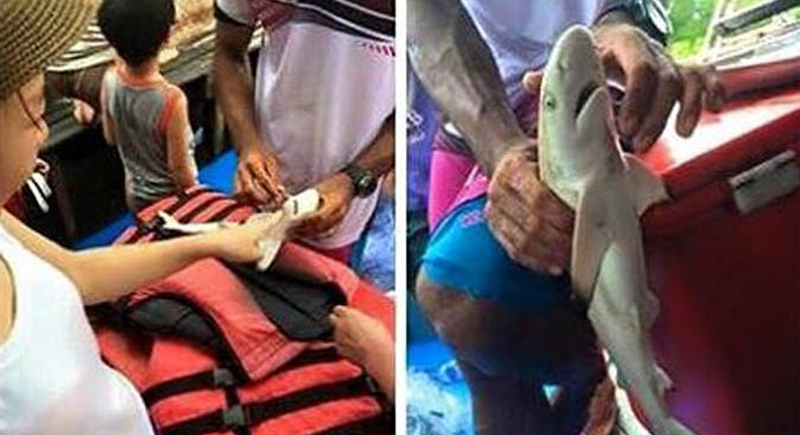 PHUKET: Photos of super-excited Thai tourists ignorant enough to “pet” a baby shark pulled from the waters of Koh Phi Phi have enraged the online community this week after a marine activist helped spread the word. 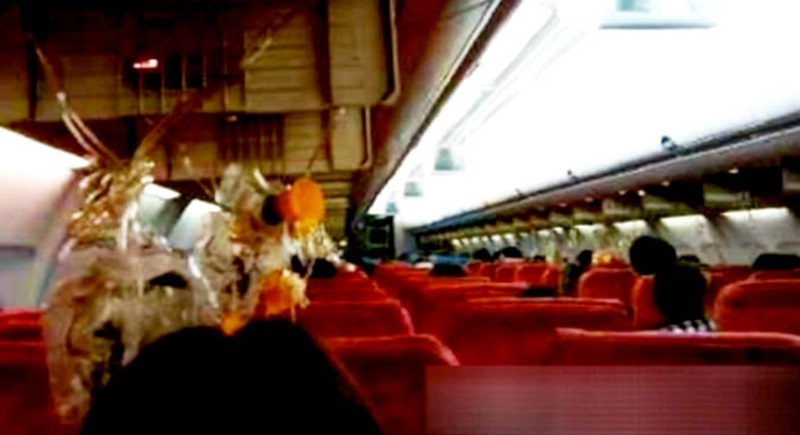 PHUKET: An engine failed on an Orient Thai Airlines flight travelling from Phuket to Chengdu, China on Saturday (March 28), causing the plane to fall from the sky so fast that panic erupted among the crew and passengers before it was able to safely make an emergency landing. 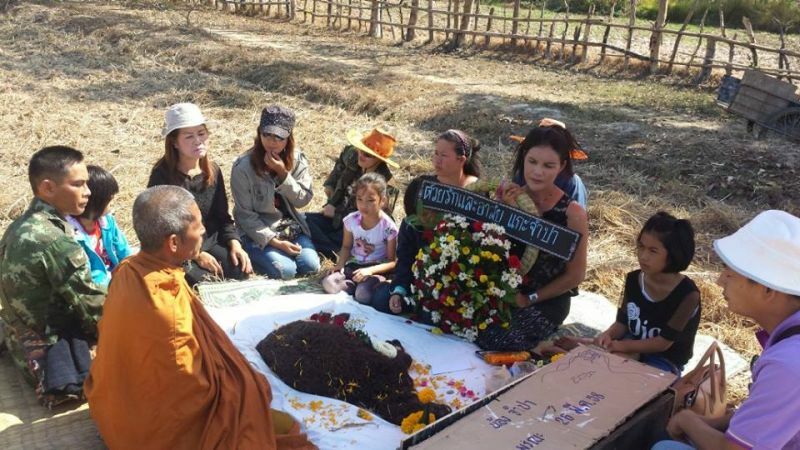 After being cruelly beaten by a drink man and then dying as a result, 'Jampa' the sheep farm received a proper funeral on Thursday (March 26), Coconuts Bangkok reported. 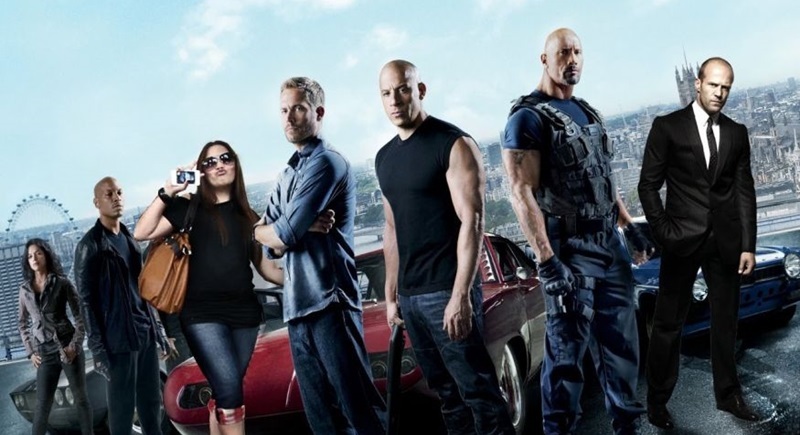 Nowhere are people more excited to see Tony Jaa next week in Fast & Furious 7 than here in Thailand, except now they won't be able to. 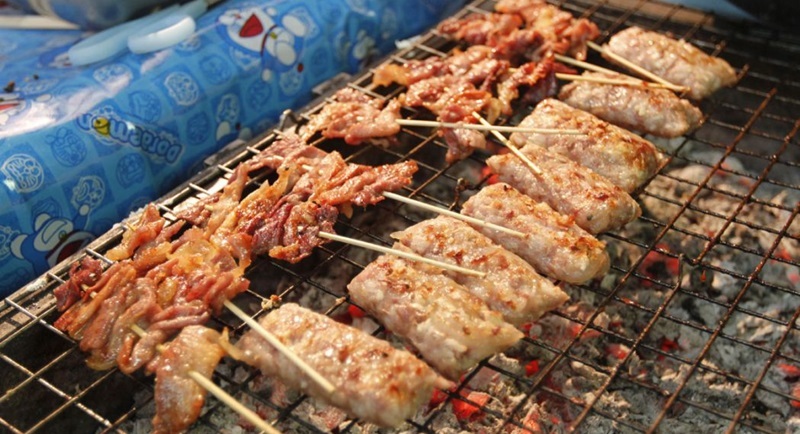 Having resolved all of Bangkok’s other problems, city officials announced they’ll go after moo ping vendors to use cleaner stoves. 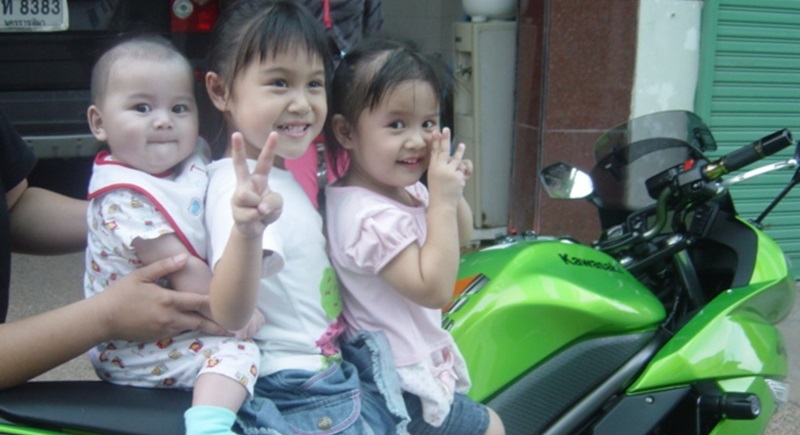 To improve road safety officials are considering making it illegal for children under 6 to ride on a motorcycle. 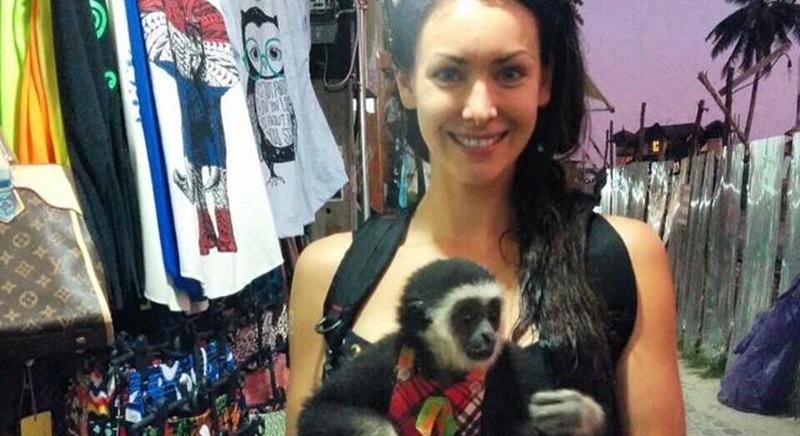 Natalie Glebova, who in 2005 was crowned Miss Universe in Thailand and since remained to become one of the kingdom’s hottest expats, posed with an endangered species while vacationing on Koh Phi Phi on Monday night (March 2). 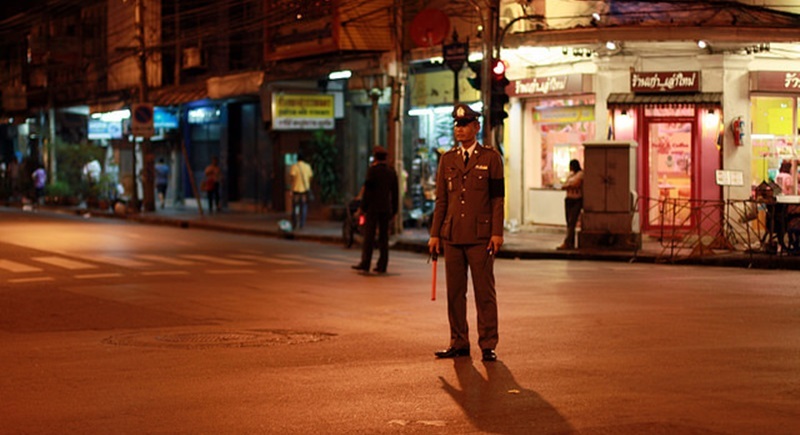 While the Buddhist holiday of Makha Bucha was over yesterday (March 4), the usual prohibitions on nightlife may just be beginning. 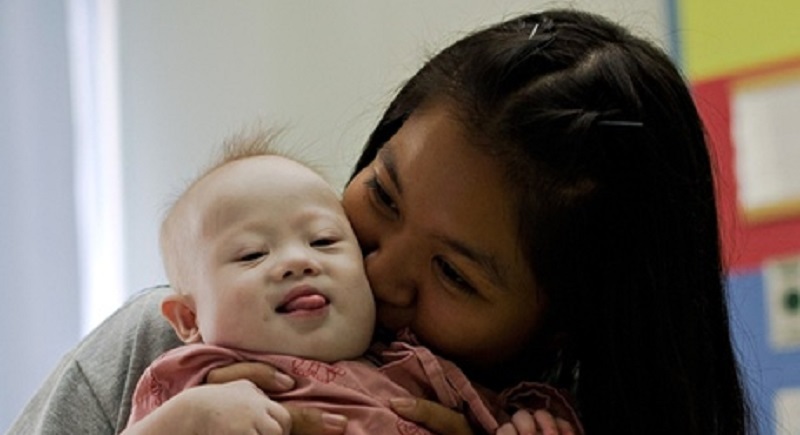 Thailand has passed a law banning foreign couples from using Thai women as surrogates after a series of high-profile scandals tainting the image of the unregulated industry. PHUKET: Internet speeds in Southeast Asia are back to full after repairs were made to the 20,000-kilometer cable linking the region to North America. 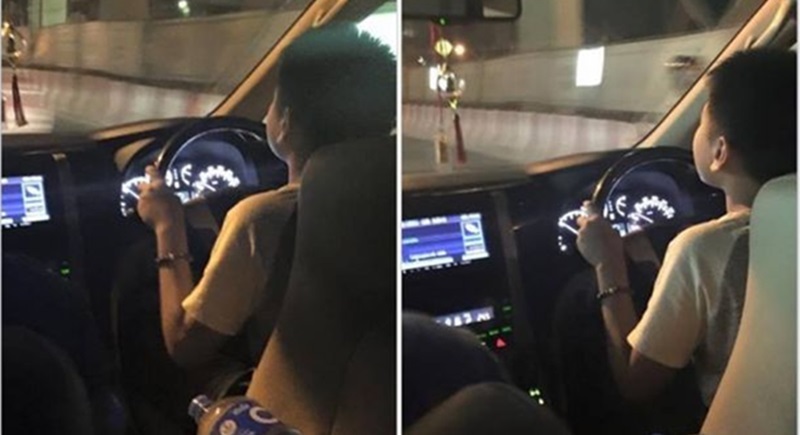 A father who flaunted his 9-year-old son's driving skill online has been summoned by traffic police. 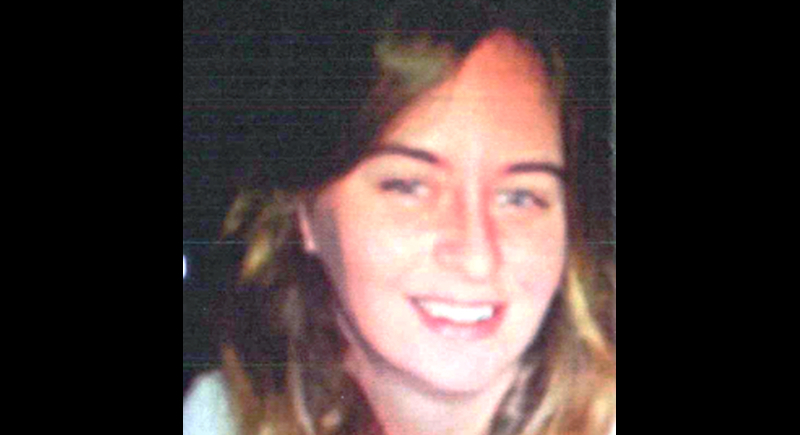 SURAT THANI: A 27-year-old traveler from the United Kingdom has been reported missing on the island of Koh Tao. 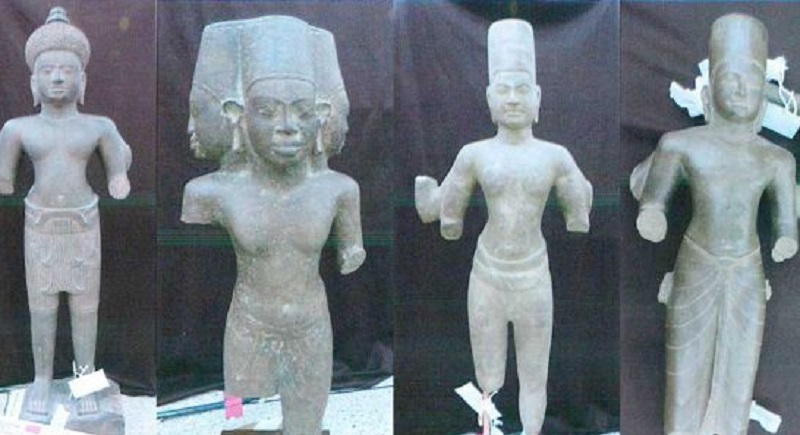 Statues and other artifacts seized from a disgraced police commander’s hidden trove may not be treasures after all. 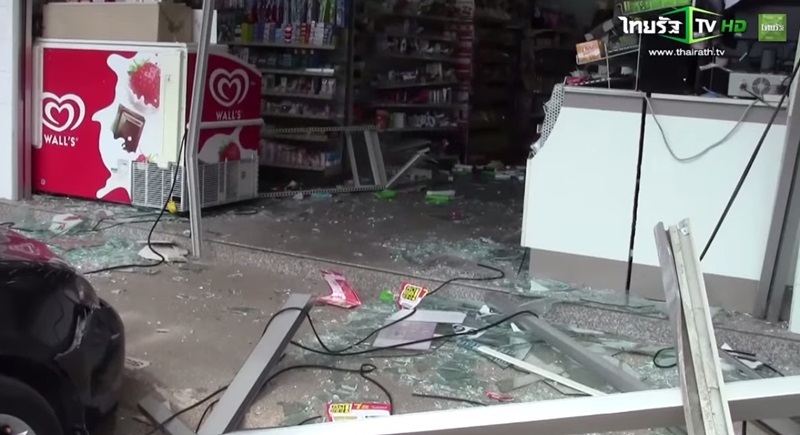 A new driver powered her car into a 7-Eleven store in Chiang Mai yesterday (January 16), providing some delightful CCTV footage for the internet. Can you hear that? 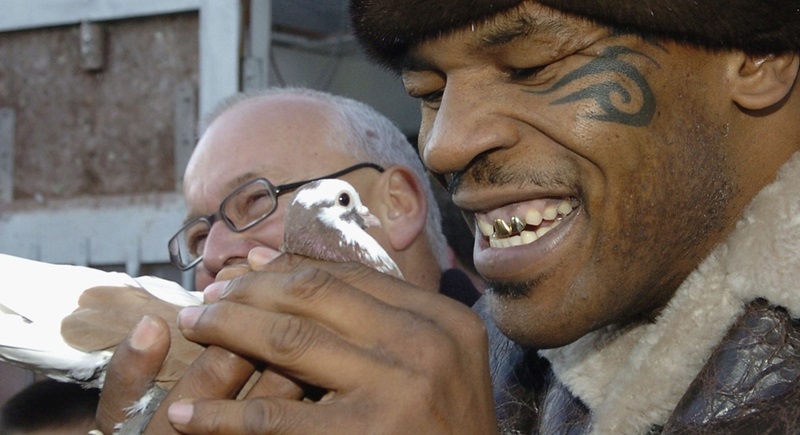 That’s the sound of a thousand mighty wings coming to unleash pigeon racing hell here in Thailand along with their greatest champion.